Visit our shop here ! New York is hype, Hollywood is talk, Chicago is work. 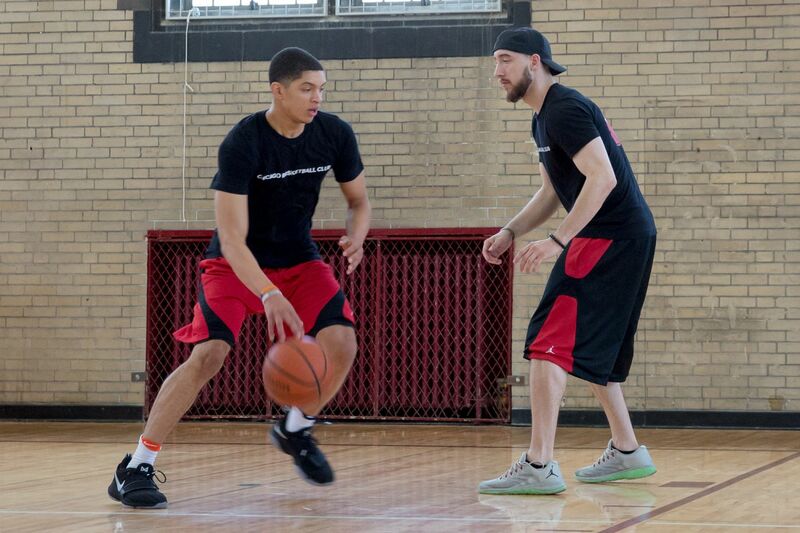 Chicago Basketball Club is an elite basketball and speed, strength and agility training company. We provide basketball training for players of all ages and skill levels ranging from beginner to NBA. We also provide strength and conditioning training, speed and agility and stretching/mobility, allowing us to create all-encompassing training programs for top-level players. In addition to training, we host various events such as invite only open gyms, charity events, camps, and more. Experience is our key differentiator. All of our coaches have played at the collegiate and/or professional level. 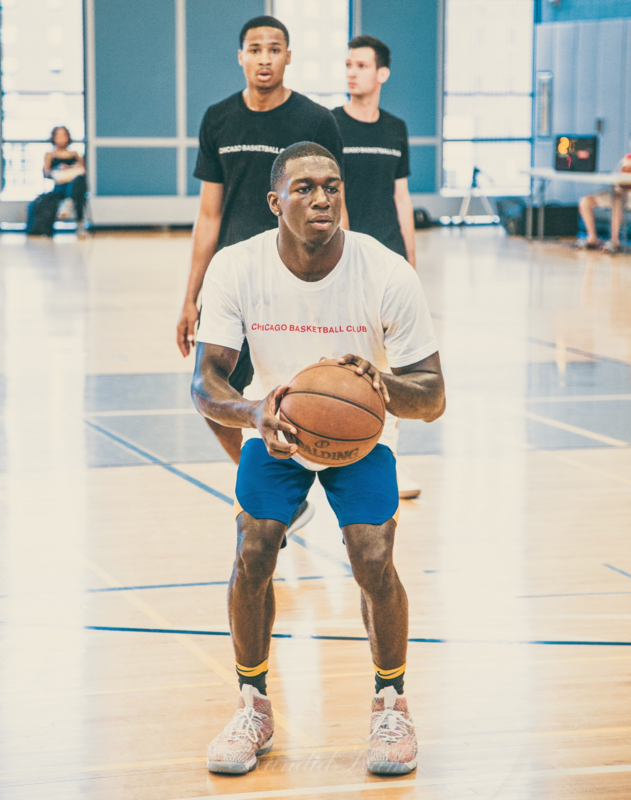 More importantly, we work with over 30+ collegiate players, including over 30 NCAA Division 1 athletes, over 20 professional players (both international and NBA) and various highly national ranked high school players. We maintain confidentiality at the athletes discretion. Community Outreach is a main focus of CBC. We aim to provide Chicago's underserved youth access to both a safe environment and mentorship both on and off the court. Through the vehicle of basketball, we are able to guide players to remain engaged academically as well as athletically. Further, we are able to teach players how to use basketball as a tool to help them succeed off the court. Our Goal is to put Chicago Basketball back at the TOP of the nation and keep it there. Our Mission is to be the recognized global leader and pioneer within the basketball lifestyle industry. We want to transform the way the world views and plays basketball by constantly innovating and more efficiently outworking the competition. Our founders Dylan Kremer and Tim Brennan walk through how CBC works with players both on and off the court. CBC provides private and group basketball training for players of all ages and skill levels ranging from beginner to NBA. We also provide strength and conditioning training, speed and agility and stretching/mobility. In addition to individual training, we also provide consulting services to coaches and teams. Please reach out at the e-mail below for more information. Locations We operate out of various locations in and around Chicago including Lincoln Park, Hyde Park, Hinsdale and South Side. Sign up to receive more information regarding training times and locations. 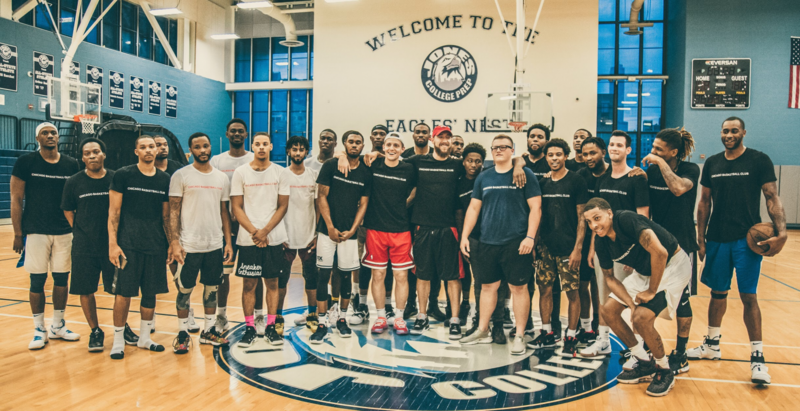 Skills Training at DePaul We recently have partnered with the Ray Meyer Fitness & Recreation Center (2245 N. Sheffield) to provide both individual and group training sessions for players of all ages and skill levels. In addition to the skills training, players who are involved in the program will also receive a deeply discounted summer membership. Visit here for additional details and to sign-up online! Join the club. Sign up below for updates!